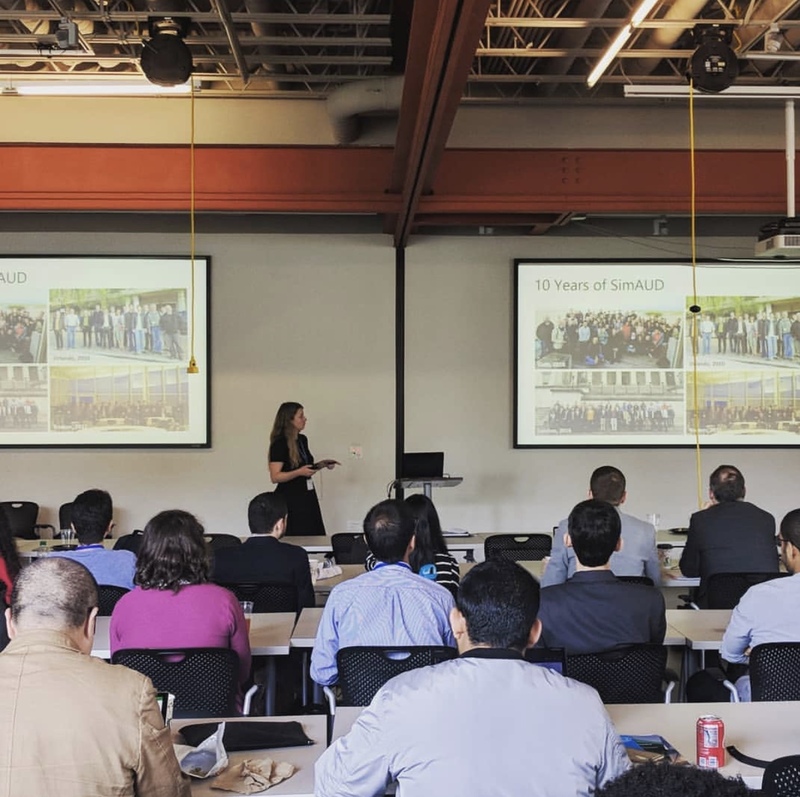 From Sunday, April 7 – Tuesday, April 9, the 10th edition of SimAUD took over Georgia Tech School of Architecture, welcoming more than 90 researchers and practitioners in simulation for architecture and urban design. As General Chair, Siobhan Rockcastle worked with Program Chair Tarek Rakha and Scientific Chairs, Carlos Davila, Dimitris Papanikolaou, and Tea Zakula to plan, organize, and manage SimAUD 2019. Check out our peer-reviewed proceedings, available online here and edited by our team. Thank you to all our presenters, keynotes, and attendees. We look forward to sharing the video for our event soon! Previous Virtual Lighting Design 2019 is a wrap!